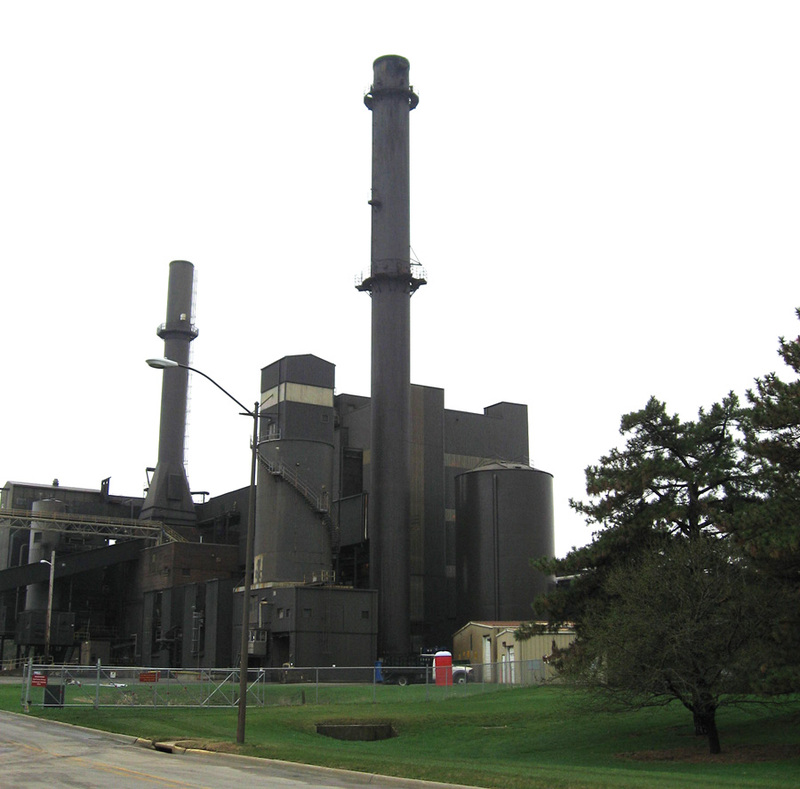 Iowa State University Power Plant + Marion Gunderson = ? What does the green shed in this photo have to do with my mother, Marion Gunderson? My intent is to fill you in over the course of the next two or three posts beginning mid- or late-this week. The interpretation of the previous sentence is…I don’t have the next posts written yet, but barring any changes with my dad, I’ll post again later this week. For those of you who have asked, and for anyone else, my 91-year-old dad has bounced back from his fall with determination and is doing well. He’s not as “good” as before, but he’s in very good spirits and walking quite a bit. This entry was posted on May 24, 2010 at 5:27 pm and is filed under Uncategorized. You can follow any responses to this entry through the RSS 2.0 feed. You can skip to the end and leave a response. Pinging is currently not allowed.